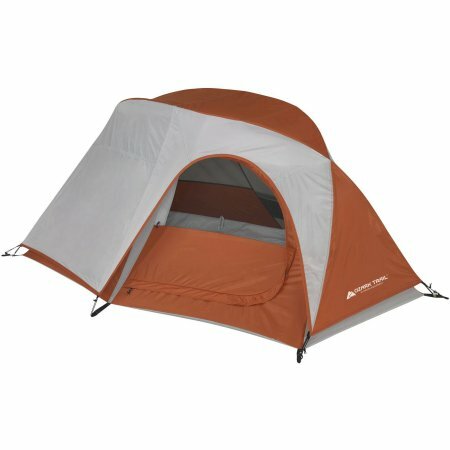 Wal-Mart has the Ozark Trail 1-person backpacking tent on clearance right now for only $14.97! (Reg $29.97) This tent has a 2-pole design that’s small enough to fit inside a backpack. It also has a Gear loft, 2 organizer pockets, and built-in E-port provides easy access to an electrical extension cord. Pick this up for free at your local store to dodge the $4.97 shipping charge.